Hope you’re keeping your tastebuds happy and your gut healthy. I had vanished in between to the ‘Food Capital of Punjab’, a.k.a Amritsar. How I had to keep away from it’s pride chole- bhature (Deep fried wheat bread served with chick peas in spicy tomato and onion gravy)! Anyhow, more about the food and trip in upcoming posts. 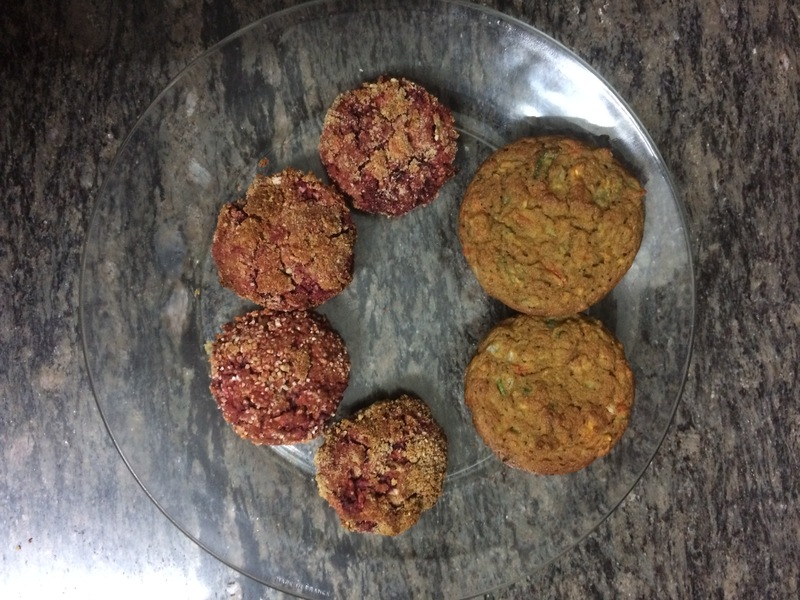 While I am trying hard to forget those sinful Punjabi delicacies, let’s get back to a healthy recipe I owe you to compensate for them. I am yet to know a person who dislikes bread. ‘B’ for bread reminds me of ‘B’ for burgers, slurp slurp! No, this post is neither about breads nor burgers, but it can be if you want it to be. Damn! I wish I didn’t say that! 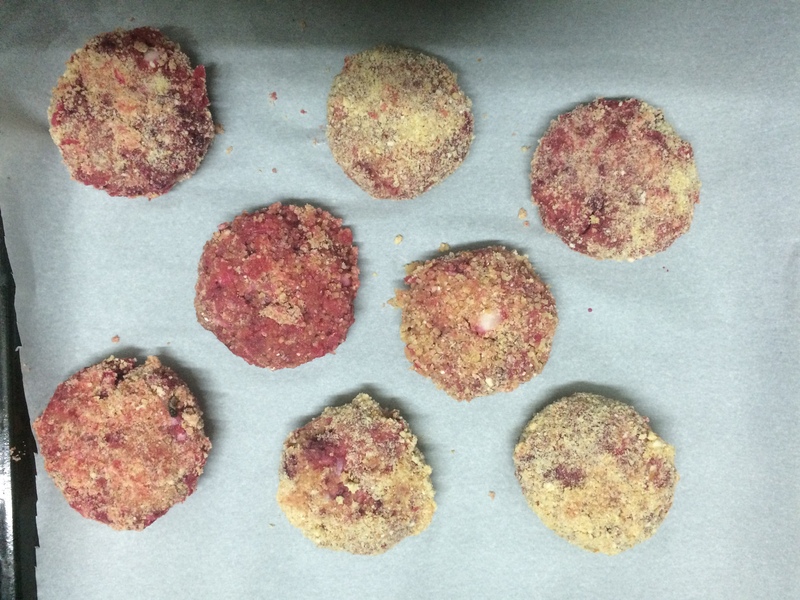 Let’s just divert our minds to something a burger safeguards, the ‘cutlet’, ‘B’ for beetroot and cabbage cutlet. You can add chopped or crushed ginger and garlic, Italian herbs, roasted cumin powder if you like. Preheat your oven at 250 degree. Finely chop cabbage and grate the beetroot, add the seasonings of your choice and mix all the ingredients well. Keep the mixture aside. Beat an egg in a separate, wide bowl. Keep it aside. Keep the bread crumbs on a plate for tossing the cutlets. Spread a baking/parchment sheet on the baking tray. 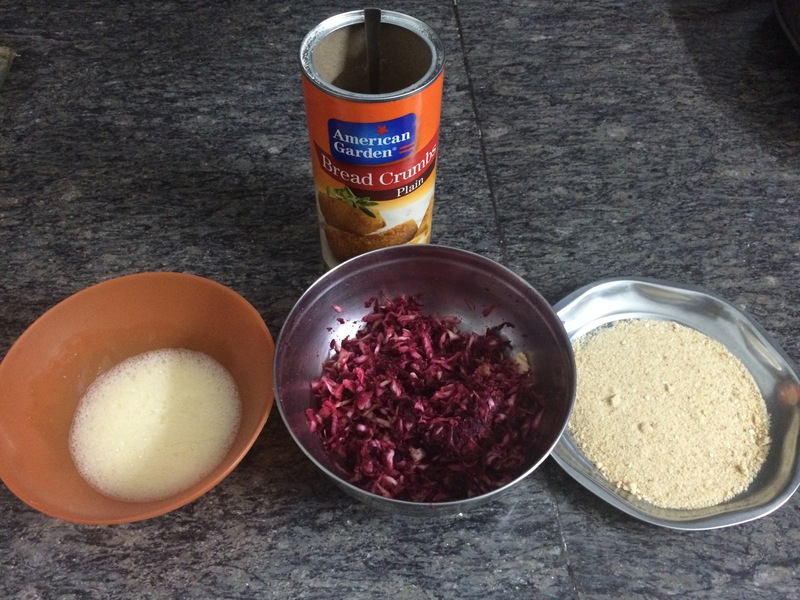 Now, gently roll beet and cabbage mixture into balls using your hands and flatten them to shape into cutlets. 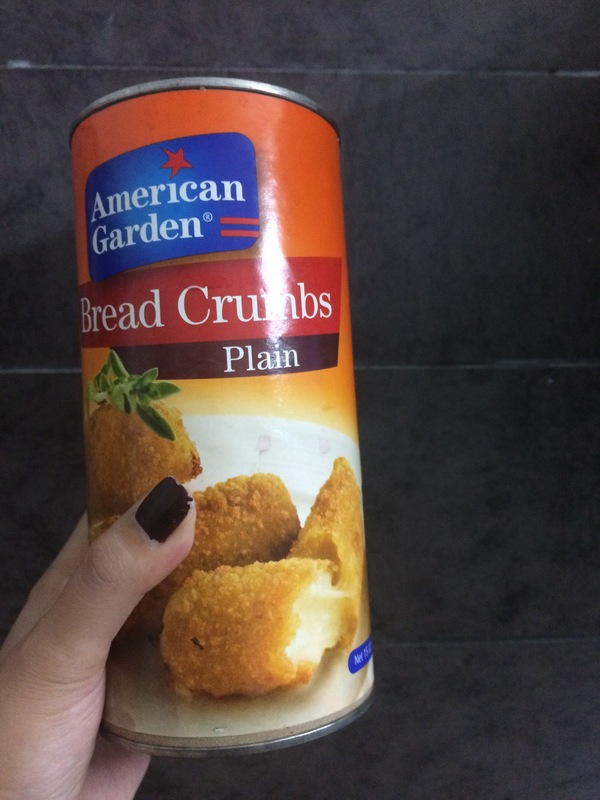 Toss the cutlets first in egg and then in bread crumbs, this will bind as well as keep the cutlets crispy (you can use oats instead of bread crumbs to make the outer skin crispier). Place the cutlets on baking tray and bake them approximately for 30 mins on 200 degrees. Once ready, you can have a group discussion on consumption fashion. Whether to sandwich them between buns, serve them with a sauce/chutney or like a side dish with soup/salad/sautéed veggies; is your call. See you at the dining table! P.P.S.- I keep my recipes brief as I take the liberty to assume that you don’t like to spend hours in kitchen, or prepping(reading) for it. Previous Post Why Singapore is what it is!